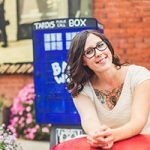 That’s why these FREE live Q&A sessions are pretty darn awesome! There’s something for everyone. 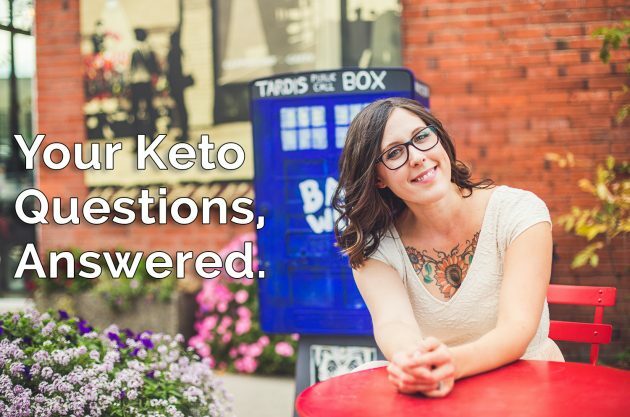 And if you can’t find the answer in one of these recorded videos, then come hang with me and all the other lovely keto-ers to ask me your questions, live! Q&A (7/28/16): CARB INTAKE & TIMING, PROTEIN INTAKE, KETO VEGANS, & MORE! Q&A (7/21/16): ENERGY ON KETO, EXERCISE, PROTEIN, KETONE MEASURING, & MORE! Q&A (7/14/16): WEIGHT PLATEAUS, KETO FOR CANCER, FOOD ALLERGIES, & MORE! Take the audio on the go in the car, for a walk, wherever you want, and start changing your life with a high-fat eating style that delivers real, lasting results. 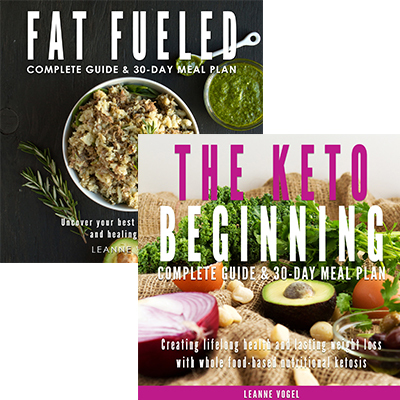 Get all the resources you need to start rockin’ it at keto with my Keto Audiobooks: Fat Fueled and The Keto Beginning! Q&A (6/30/16): SUPPLEMENTS, WHY I DON’T EAT DAIRY ON KETO, & MORE! Did these videos help you? Watch past keto question and answer sessions. Or share with your friends, so they can join the keto fun as well!